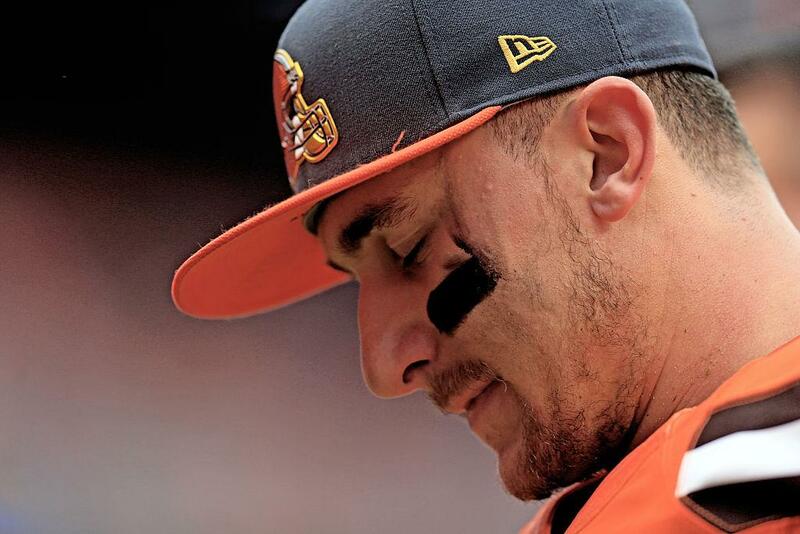 Johnny Manziel's addressed the turbulence of his life in an Instagram post and assured fans that he'll "be back." It's unclear whether "back" means to the football field or to a more stable place in life, but it appears that the quarterback is attempting to turn his life around. He also responded to a Texas A&M blog on Twitter and said that he'll do whatever it takes to make it right with Aggie fans. In an email to The Washington Post, he told the newspaper, "I'm actually doing well." Hopefully this is the conclusion of the vicious spiral that's consumed Manziel's life over the past few months.